Naturally, the moment called for Bordeaux. A bottle of Château Haut-Bages-Libéral was just the thing. Intense with aromas of cedar, black currants, and rich, dark earth, it is clearly a young wine that could benefit from a couple years in the cellar (a couple decades even, if you’re patient). Full of dense fruit and finishing with epic length, its power is balanced by elegance. Enough so that it is easily enjoyable today. Famous wine pundits call it one of the best efforts from this estate since the notable 1982 vintage. The finished blend is 72% cabernet sauvignon and 28% merlot from average 35-year-old vines grown in deep gravels from the Quaternary Period on limestone‐clay substrate. 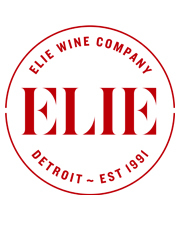 The juice is vinified in stainless steel tanks and then aged 16 months in oak (40% new). 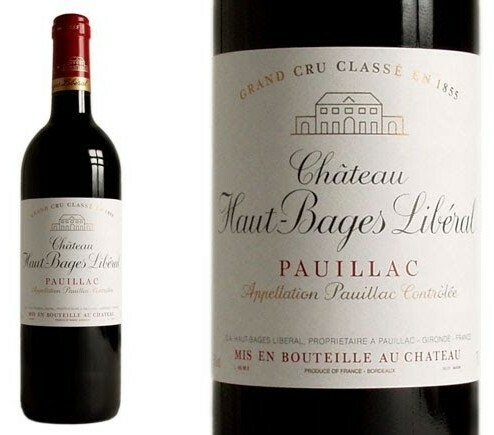 The wine produced at Château Haut-Bages-Libéral was classified as one of eighteen Cinquièmes Crus (Fifth Growths) in the Bordeaux Wine Official Classification of 1855. We believe that it would easily be elevated to Third Growth if the classification was revised to reflect current quality levels. We are deep with 2010 Bordeaux. Stop by tomorrow to sample this overachieving Grand Cru Classé and browse our inventory of close to 80 different wines from this exceptional vintage — all ideal for drinking when not looking at the moon.